This isn't the first time there have been rumors about Google releasing its own gaming console. Over the last decade, the company has explored and danced around the video game industry. Four years ago, Google was adamant about acquiring Twitch before they were beaten to the punch by Amazon. 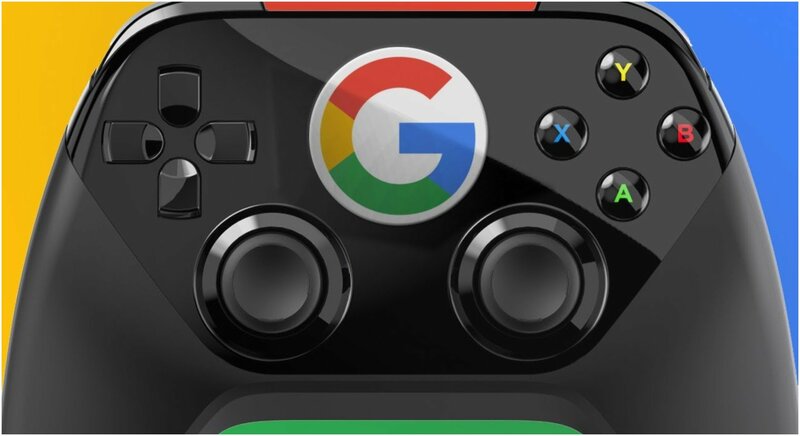 After that, rumors about the company releasing a console similar to Amazon's Fire TV made the rounds, but Google has a bad habit of hiring game developers for projects that never come to pass. However, Kotaku is speculating there's something to Google's "Yeti" project and the company may finally be stepping into the ring to challenge Sony, Nintendo, and Microsoft in the very competitive video game console battle. 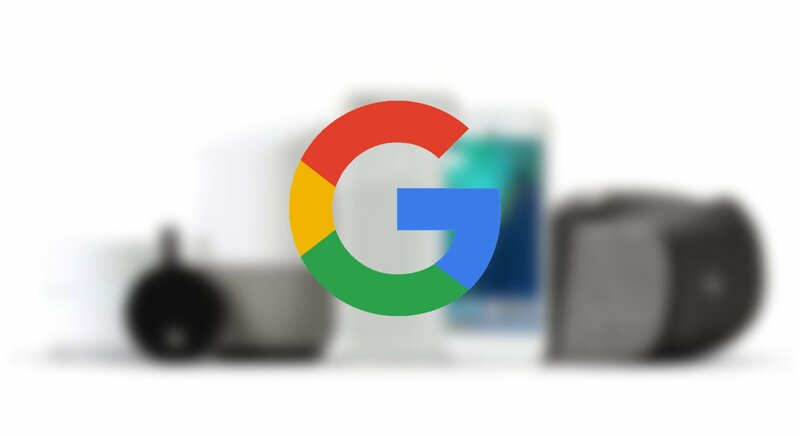 What Do We Know About Google's Mysterious Console? It was first reported by The Information that Google was taking meetings with some video game companies to generate interest in a possible streaming platform during the Game Developers Conference back in March. Since then, more rumors have circulated "Yeti" with the belief being that Google had taken meetings during E3 and was looking to buy development studios entirely rather than just wooing gaming developers. The advantage of streaming would allow the removal of hardware barriers for gaming that physical gaming consoles still have to deal with today. Google launching a streaming platform would also offload the work of rending graphics to any computer, which would give even the cheapest PCs access to play the highest quality games. For instance, Call of Duty and other popular games could reach an even grander audience if players aren't required extra equipment or a physical console to play them. Most people are concerned about lag or video compression issues, but gamers have just been burned too many times by promises from previous streaming platforms such as OnLive and others that have tried. Will Google Actually Released A Gaming Console? Based on the meetings and speculation, Google is working on some kind of major project in the gaming industry. Back in January, the company hired Phil Harrison, who's been the top manager for PlayStation and Xbox. Google executives are working on something big, but the question is if the project actually comes to fruition. Until further notice, the only thing gamers can do is speculate and wonder what Google has planned.